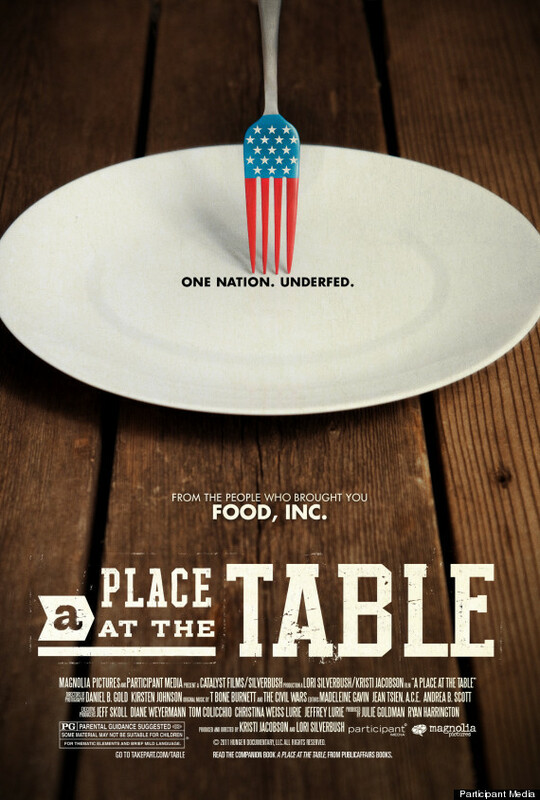 Project Feed the Hood will facilitate a discussion about how food insecurity affects our communities and ways we can work together to build a better food system for all New Mexicans! There are many ways to advocate for equality in the food system, and there are a lot of great groups in New Mexico working on a wide variety of food justice issues in their communities. 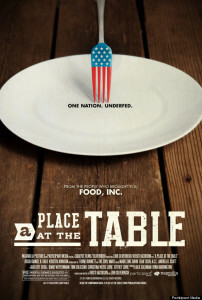 We look forward to seeing you at the “A Place at the Table” screening on October 23rd! Check out video from the panel discussion at our previous screening here.